Editorial and Advertising Art for Print and Web. 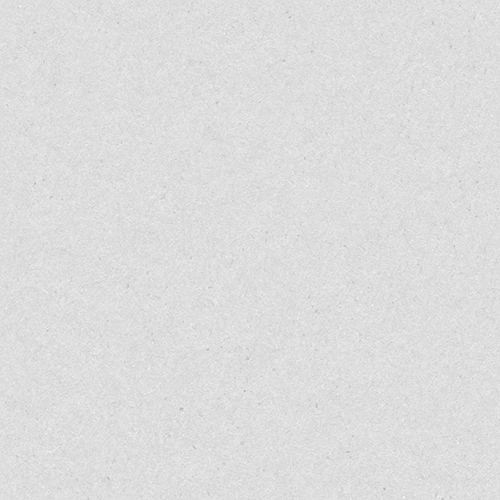 Specialities: Book Covers, Illustration, Graphic Design, Fine Art. 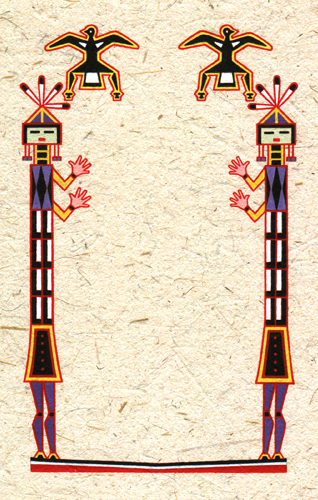 Back cover art for the 1991 HarperCollins paperback edition of The Ghostway by Tony Hillerman. Illustration by Peter Thorpe. Cover of the 1991 HarperCollins paperback edition of The Ghostway by Tony Hillerman. Illustration by Peter Thorpe. 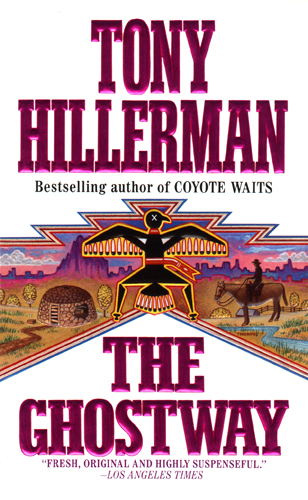 The HarperCollins paperback edition of The Ghostway by Tony Hillerman was released in 1991. Design Director: Gene Mydlowski. Design: Gene Mydlowski. Illustration: Peter Thorpe. E-mail: pt@peterthorpe.net © 2000 - 2019 Peter Thorpe. All rights reserved.